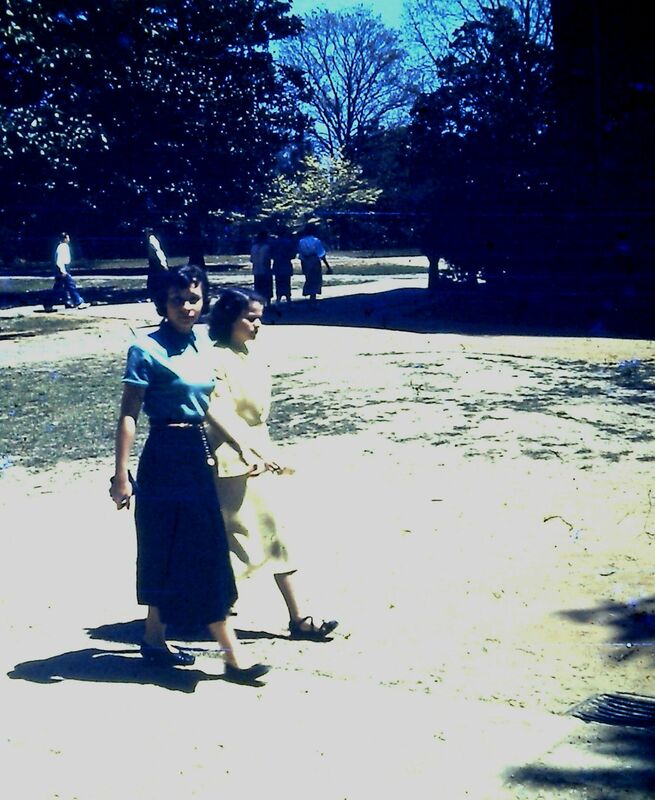 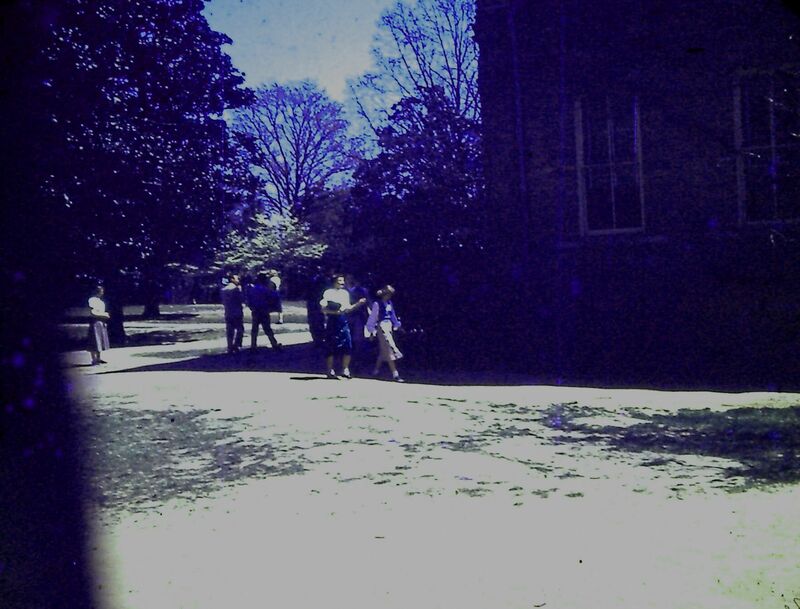 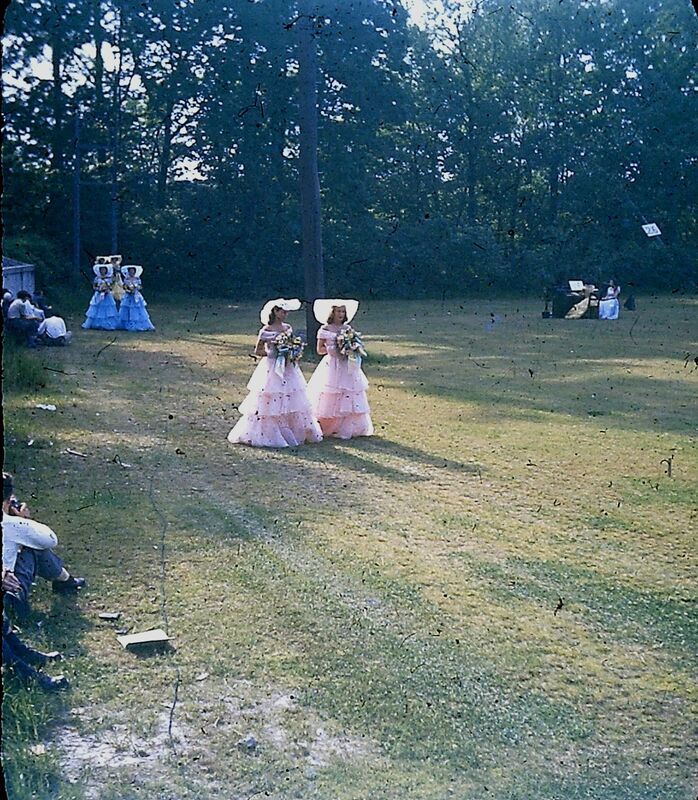 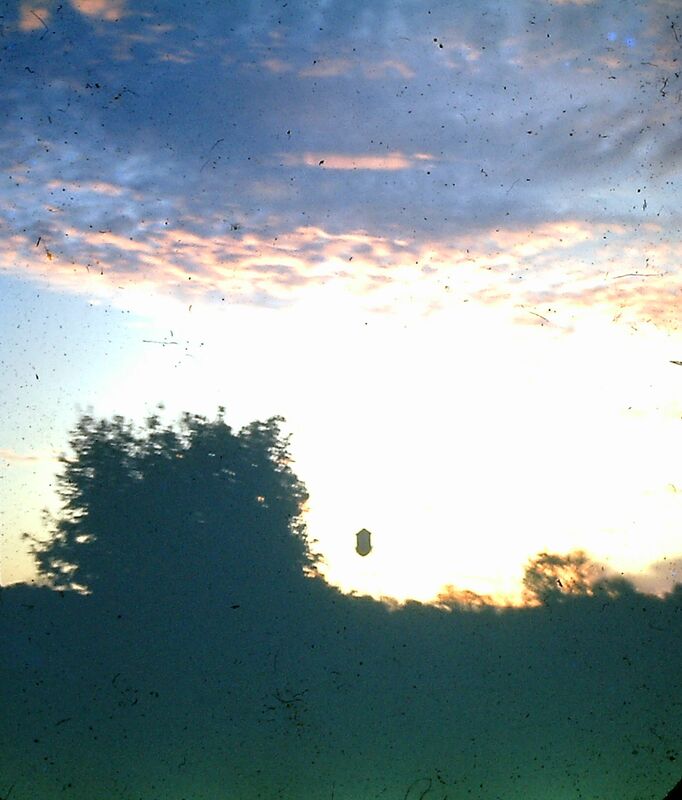 A Rare Glimpse of the 1950 Campus in Technicolor! 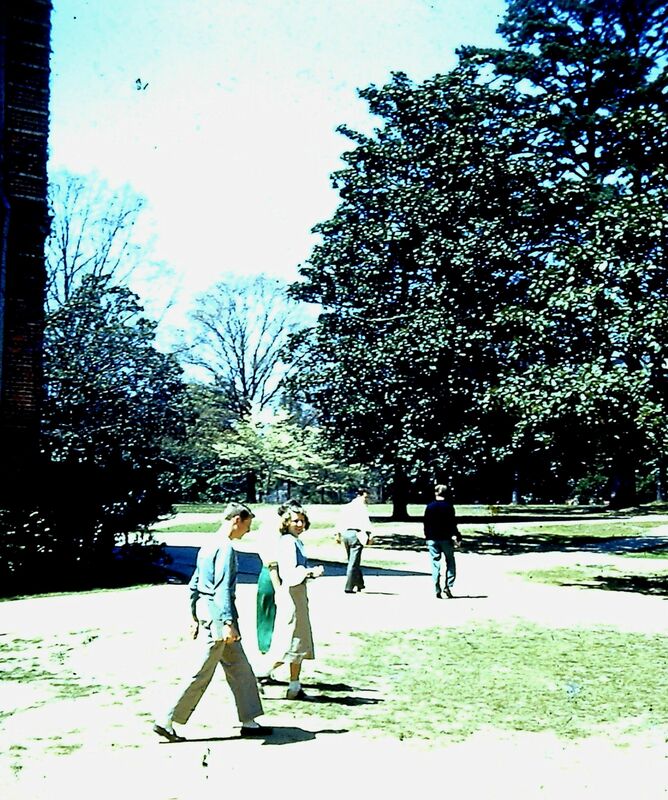 One of the museum’s more exciting recent finds within the collection has been a group of color slides depicting campus life in 1950. 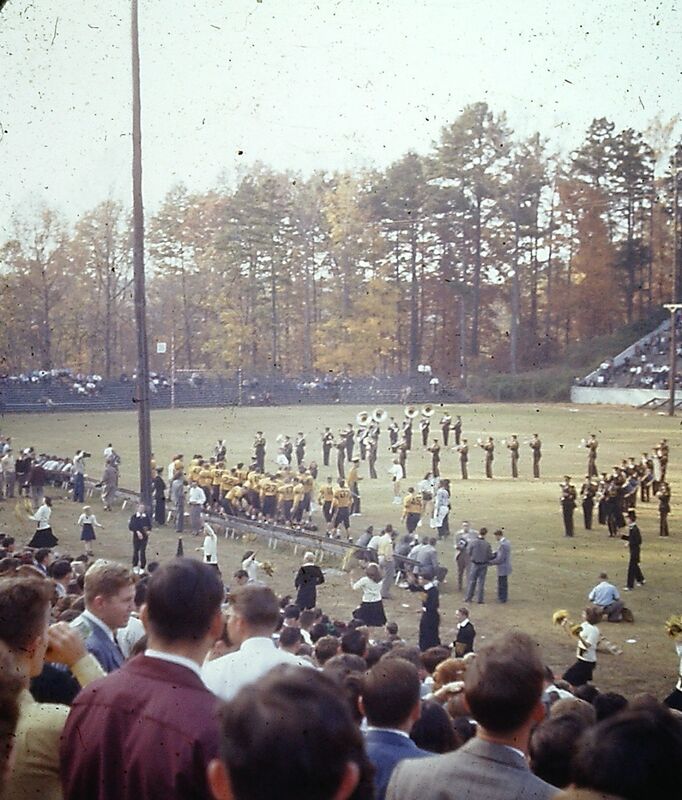 The images, donated by Cedric Davis (WFU ’51), focus on friends, football, and the fraternity brothers of Kappa Alpha. 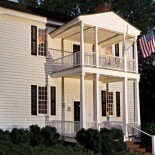 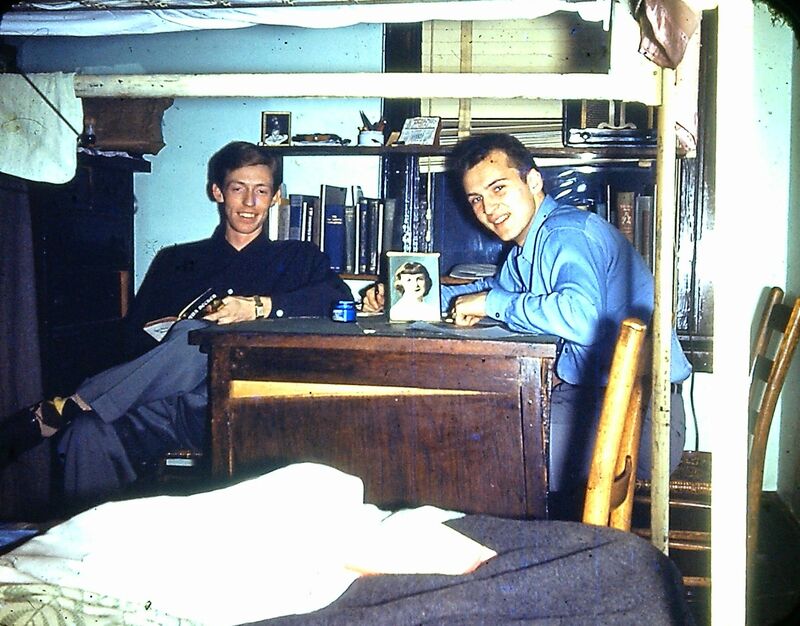 But the photographs don’t come with a complete sets of notes to help historians with names, dates, and locations. 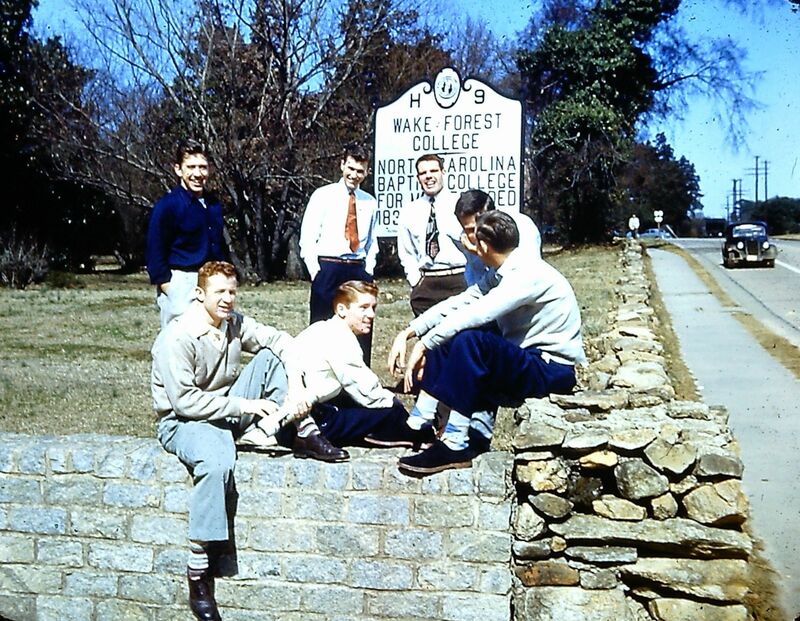 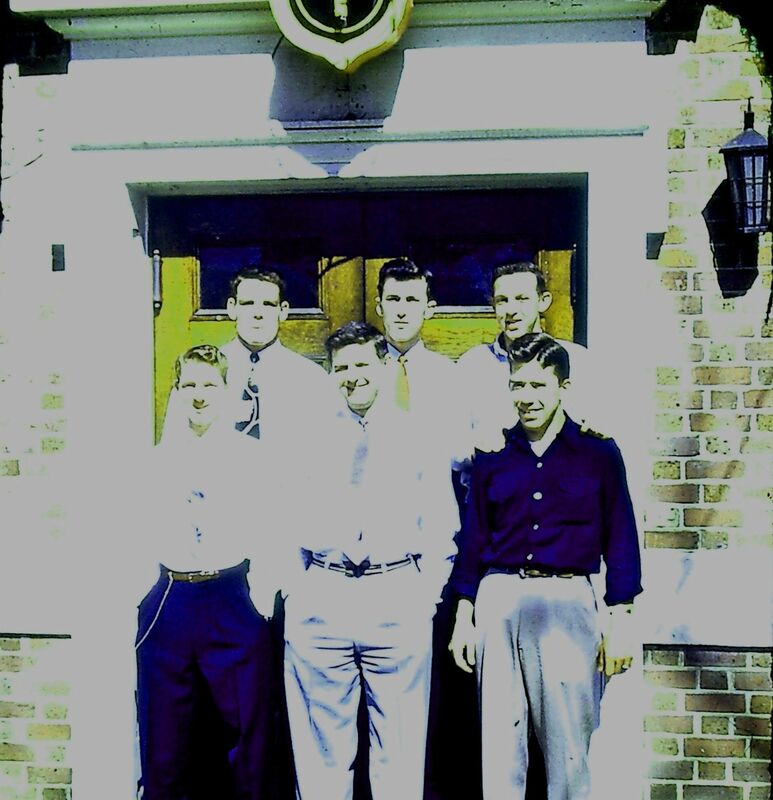 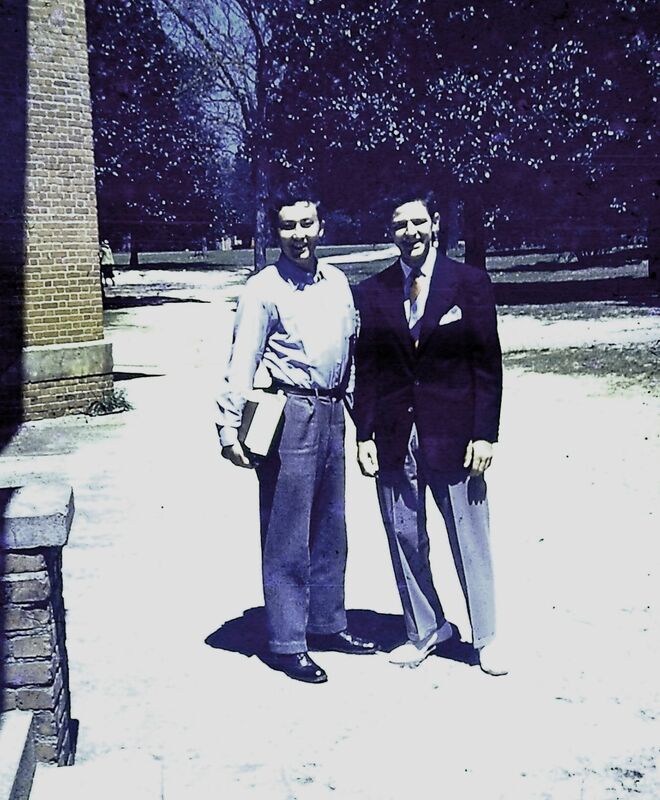 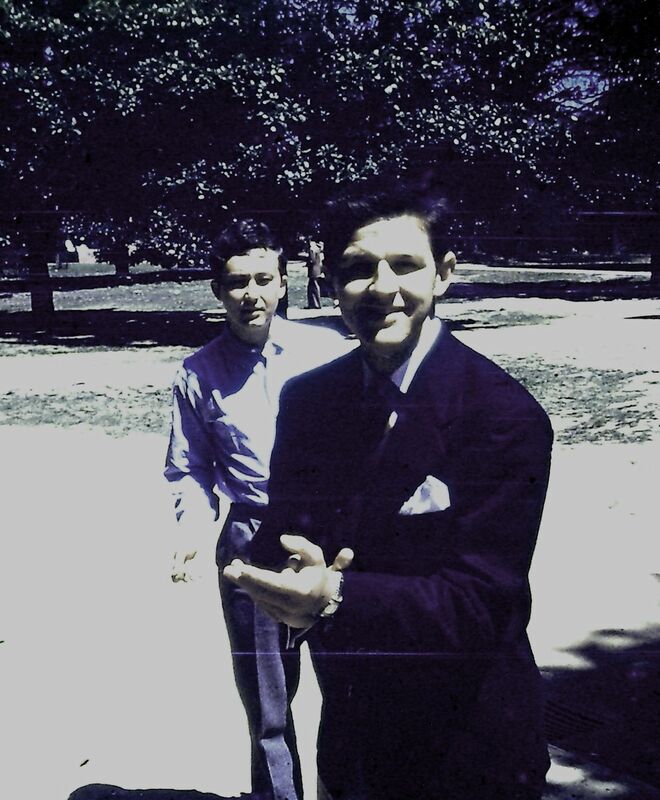 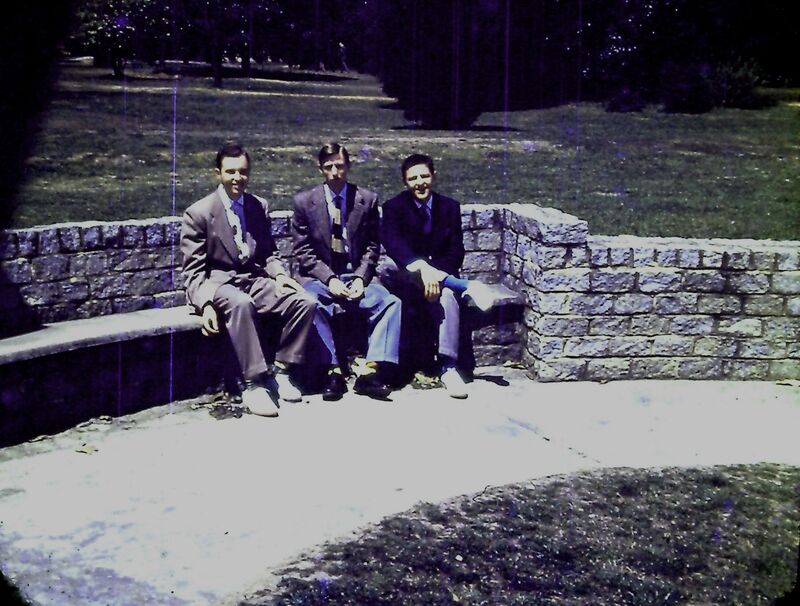 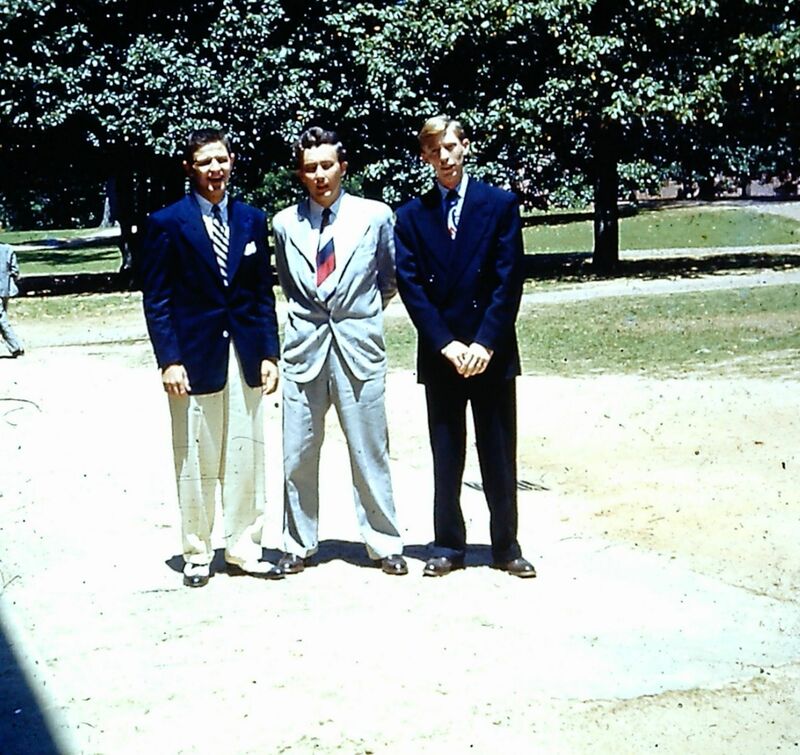 In our search for specific information, the museum has already received assistance from Mr. Davis and his fellow alum Charles Barham (WFU ’52, JD ’54), who have identified the students in the following featured image as Kappa Alpha brothers. 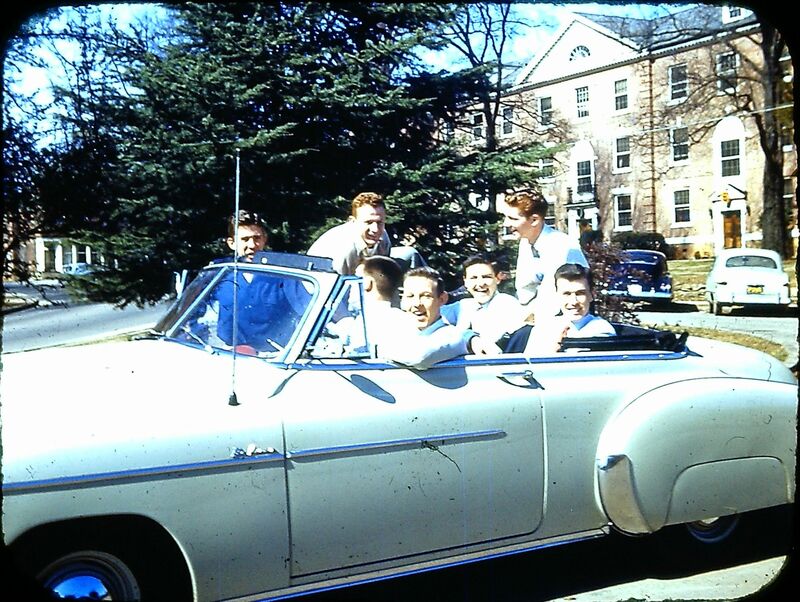 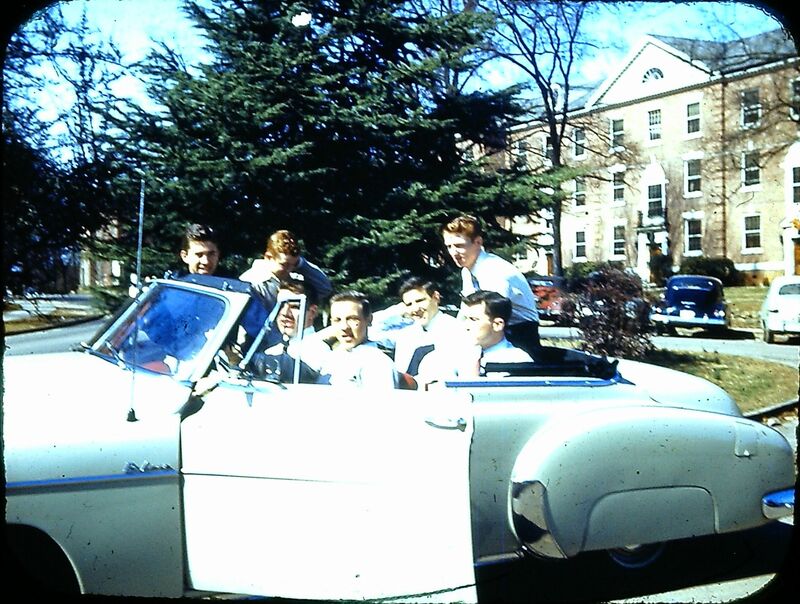 The full array of color slides, reproduced below with the original notations when available, are a fantastic throwback to student life on the 1950 campus. 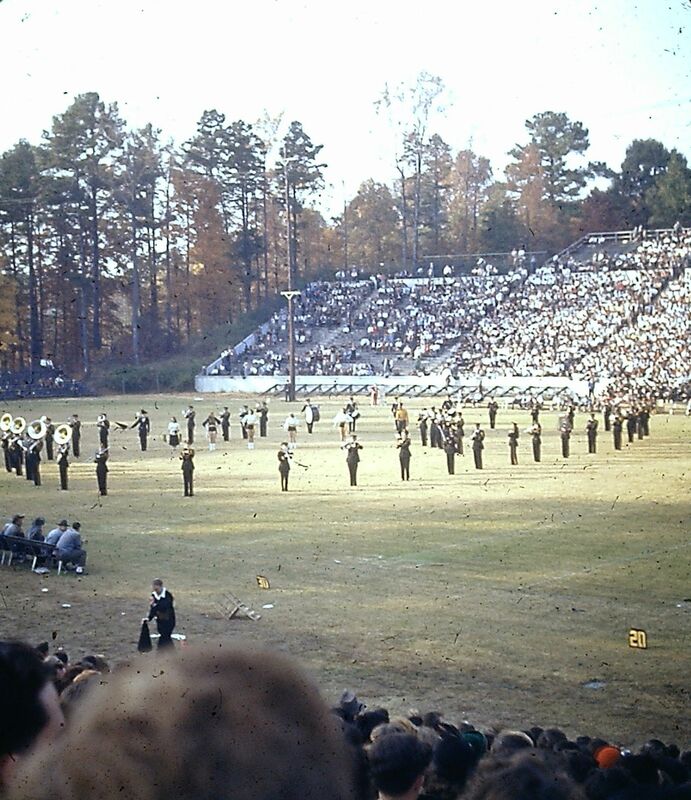 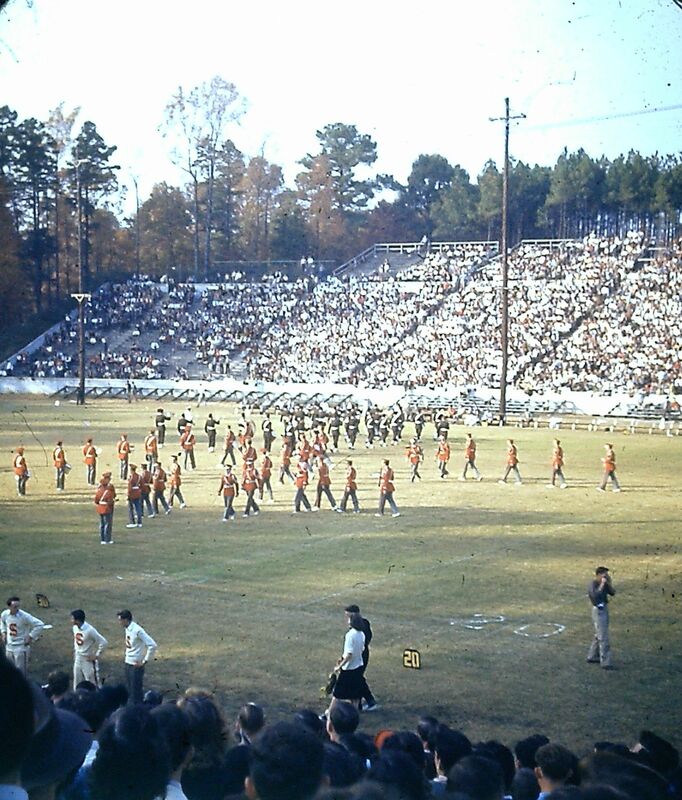 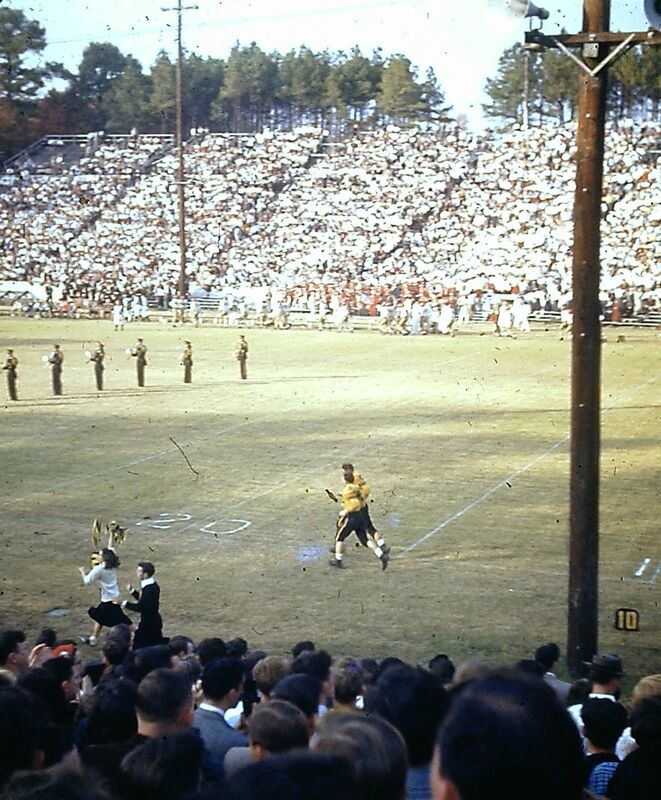 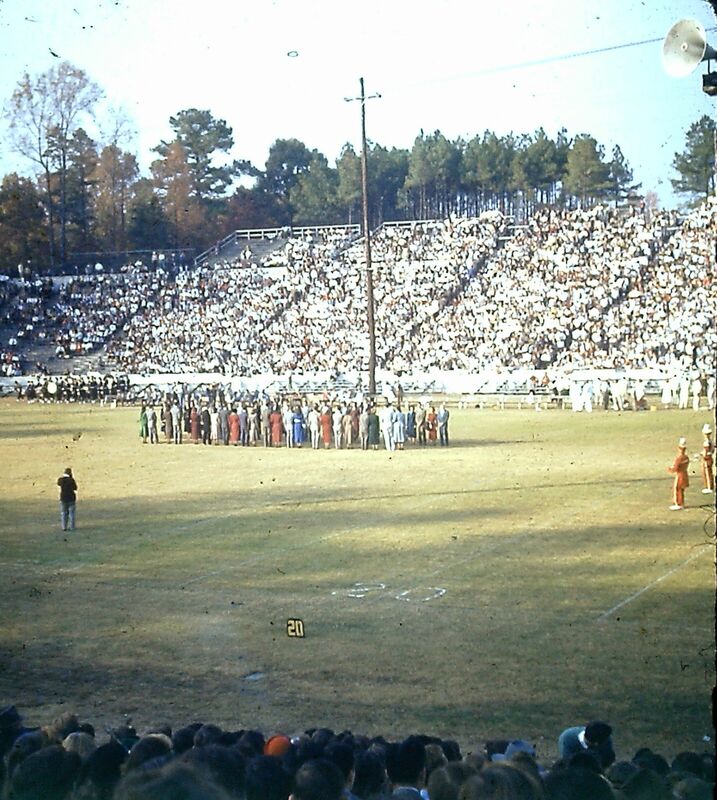 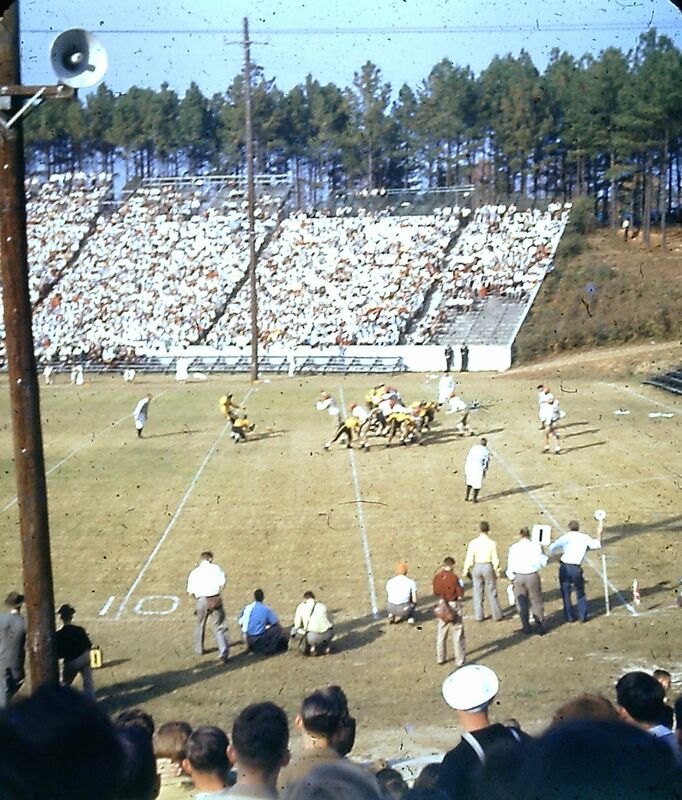 This entry was posted on March 17, 2015 by wakeforestmuseum in Old Campus History and tagged Magnolia Festival, Wake Forest College 1950, Wake Forest College Football, Wake Forest Kappa Alpha.